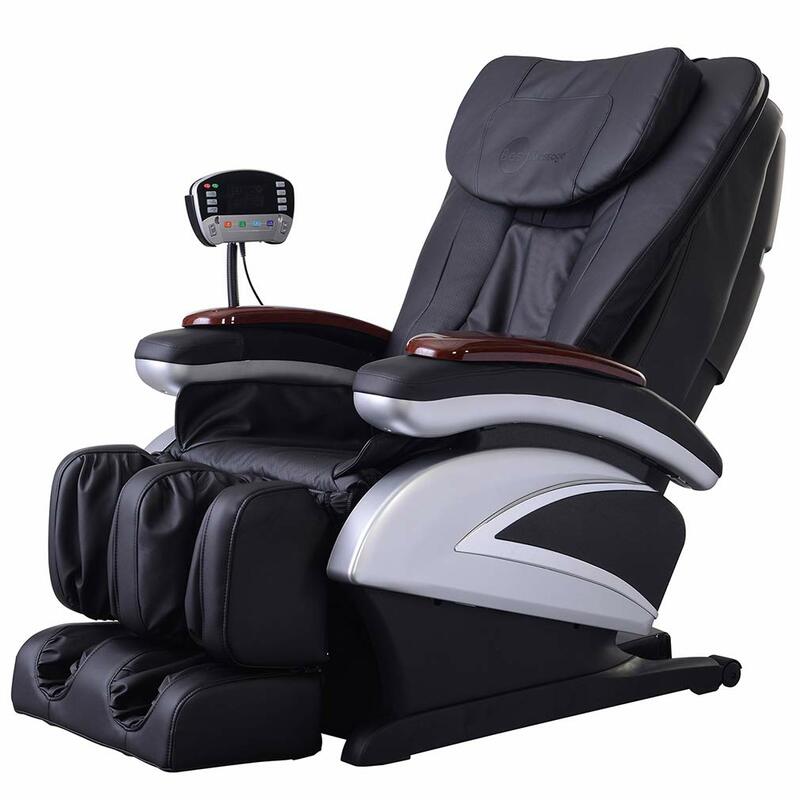 Anyone here own a massage chair? Discussion in 'BBS Hangout' started by RKREBORN, Apr 13, 2019. Looking to get one, but so many options. Budget is under 2k. Any recommendations? 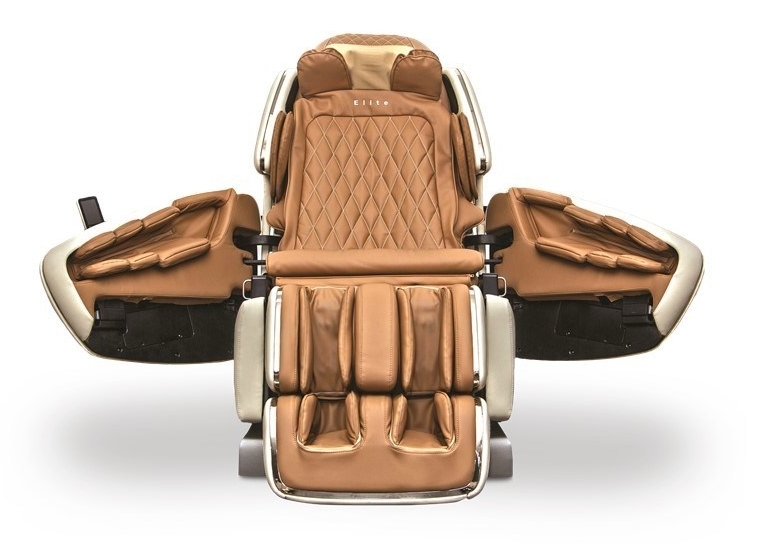 Your mom is a massage chair. Not blank blank blank blank blank your mom. My bad there, although it’s kind of funny that you construed it that way. That looks like a comfortable chair to fap in. @Jontro amirite? Anybody tried? true story. i know someone who has one. very comfy and definitely fappable. tho hard to contain the mess if you're reclined. Feels like a broad massaging you all over. Bought a chair back in February from Relax Your Back. All products were nice and you're able to get a live sample of each. Financing is a possible option and is only a soft credit hit to find out. pippendagimp, daywalker02 and Houstunna like this. best to try it out yourself. although I don't regret buying my kahuna lm-6800, might want to try to get an osaki one at costco. they go on sale everynow and then around $2k plus returns and cashback. Got one of these a few years back. Some limited functions but not bad if you don't want a giant monstrosity. Anyone here ever been to Moody Gardens? Is anyone here a CDL-A truck driver? Anyone here know any albinos? Does anyone here have any experience with "Air Alert" for increased vertical? Anyone here ever been to an ACL performance?